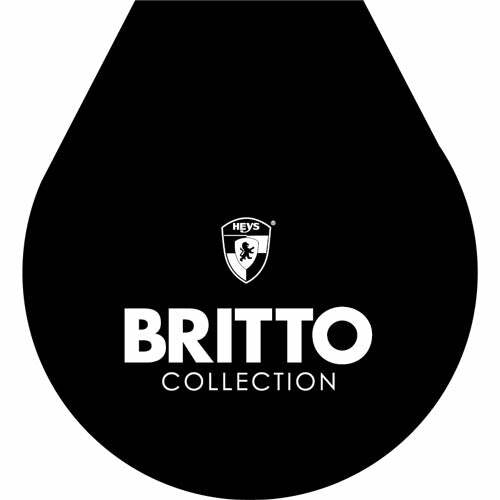 Britto by Heys - Butterfly 21"
As with all Heys luggage, the Britto - Butterfly Spinners are incredibly lightweight, and feel even lighter when you roll them on their ultra-smooth 360 degree Hinomoto™ spinner wheels. This four wheel spinner system spreads the weight evenly allowing for effortless rolling in different terrains. The 21" comes with a built-in TSA lock, and features a zippered expansion system allowing for an extra 20% in packing capacity. When opened, the Britto - Butterfly Spinners reveal their inner beauty with a fully lined interior and buckled divider with mesh pocket.